Why Become a Garrett Mentor? | Garrett Mentors, Inc. Many children in our country are in need of a positive, adult role model for various reasons. Some children come from less than ideal home situations and are in need of the positive role model we can provide in the form of a mentor. Other children can use a mentor for extra academic support, social support, or to encourage them in other aspects of their lives. Our own most recent teacher feedback surveys have shown that the impact a child’s mentor can have is beneficial for a variety of reasons. Overall, the children in the program have been reported to have improved in classroom behaviors, respect for authority, relationships with adults and peers, self-concept and confidence, engagement in school and learning and attendance. Teacher feedback provides that mentors have also helped their child’s grades to improve in various subjects and that the child’s feelings and attitudes about themselves and their abilities have improved by the special bond the child and the mentor share. 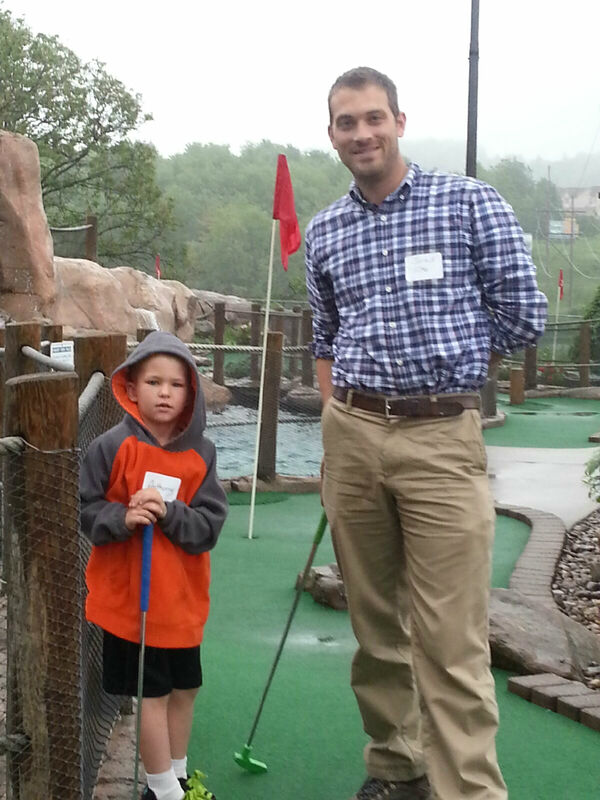 A mentor with his lunch buddy at Funland in McHenry for our annual end-of-school-year party.